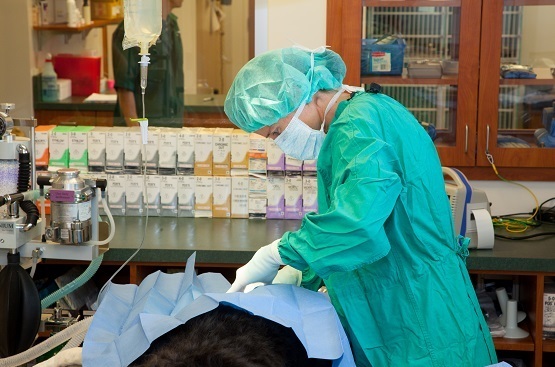 Preventative medicine is one of the most important aspects of health care for your pet. Annual exams help us to create a baseline for your pet to recognize changes for early intervention, while vaccinations are intended to prevent your pet from acquiring life-threatening viruses. Our goal is for your pet to live a healthy life, free of illness, for as long as possible. Our aim for your pets is to provide the best care possible, which requires the knowledge and tools to form a diagnosis. 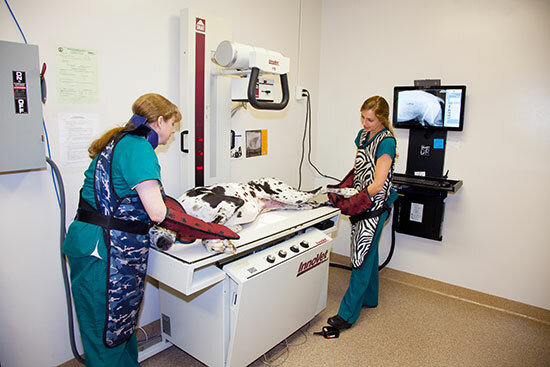 Our animal clinic offers on-site digital radiography, ultrasonography, and an in-house lab for same day results so that we can quickly and accurately diagnose your pet. Treatments for your pet can range from medications, diet changes, alternative therapies and hospitalization. 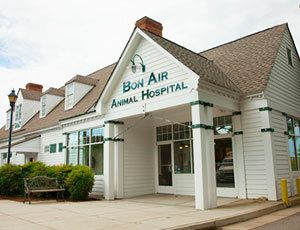 At Bon Air Animal Hospital we are able to do many interventions for your pets during their appointments, and offer hospitalization services for pets who require more intensive care. We also have an in-house pharmacy and various prescription diets for both dogs and cats. 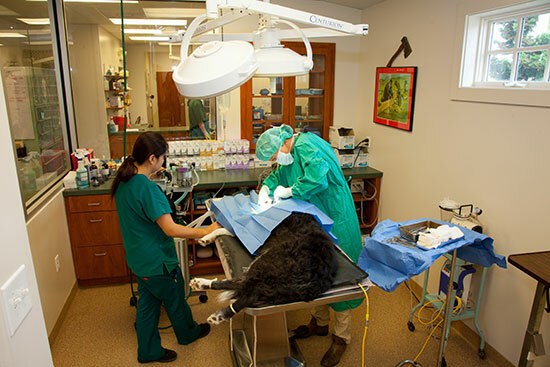 All of the veterinarians at our animal hospital are trained to perform a variety of surgeries on small animals. 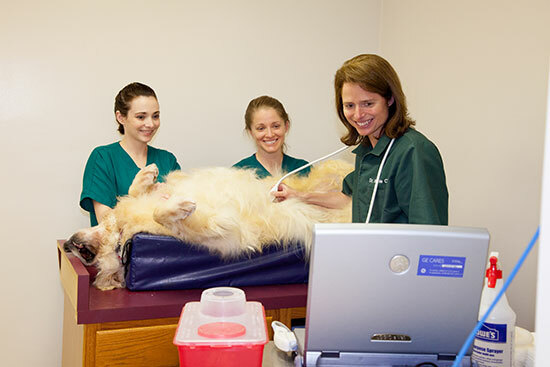 We routinely perform soft tissue surgeries, including spays, neuters, and surgeries to treat a variety of conditions. Our doctors perform a variety of orthopedic surgeries, including anterior cruciate repairs (ACL), medial or lateral patellar luxation repairs (MPL), femoral head osteotomies (FHO) and fracture repairs. Alternative therapies have been shown to assist with healing for a variety of conditions. 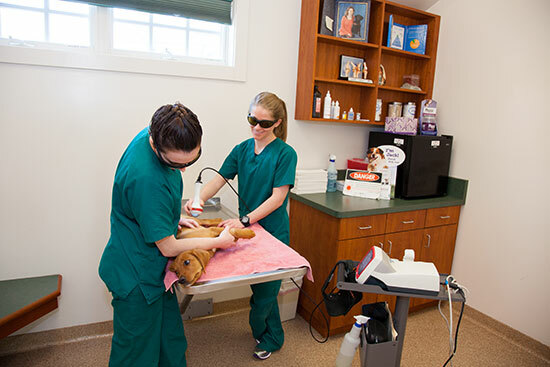 Our animal clinic is equipped to perform laser therapy, and Dr. Jones is trained to perform acupuncture for dogs and cats. 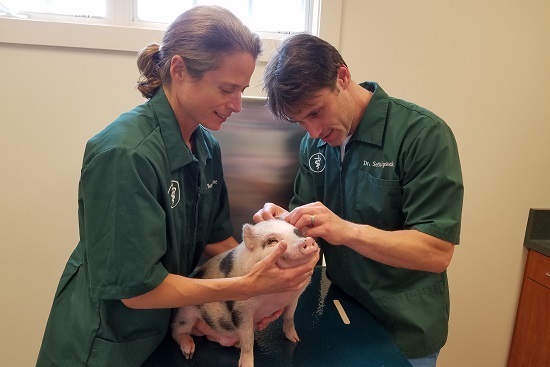 Pet pigs and back-yard chickens have become popular companion animals in Virginia, and just like cats and dogs, may require veterinary care. Dr. Cline and Dr. Lipstock are happy to see these patients. While we are not available 24 hours, we are happy to provide emergency services during our regular business hours. 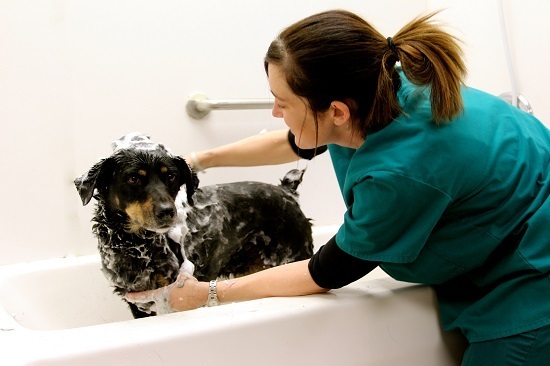 We are happy to offer our boarding and bathing services to current patients who may require the extra care and supervision from our staff. We are equipped with indoor runs and cages where your pets will be under the direct supervision of our staff during our business hours. The doctors and staff are knowledgeable and caring.